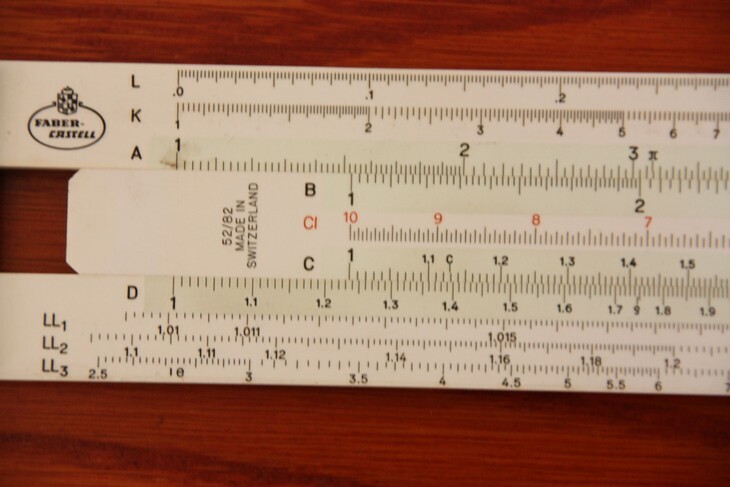 Faber Castell Slide Rule 52/82 "Duplo", made in Switzerland, with 15 page instruction booklet. 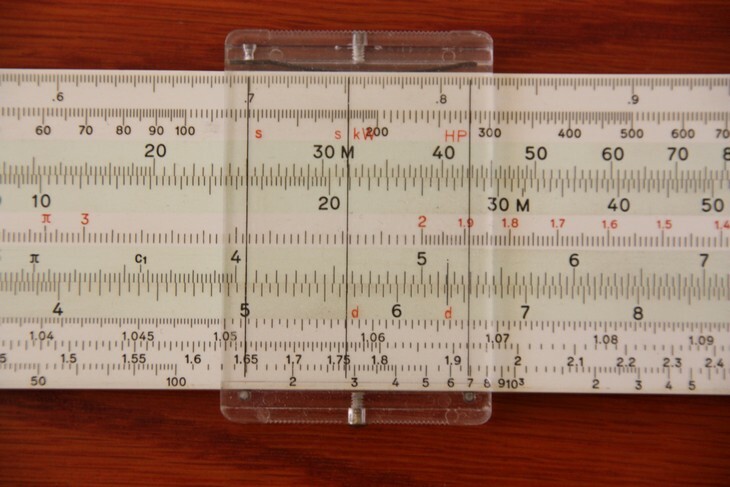 This was a very popular work horse right up to the end of the slide rule era. It is the same model I used in first year engineering.